Selfies have become such a trend that they can even influence the decision of a person when it comes to purchasing a phone. Therefore, nobody should be surprised that there are applications specially designed for self-portraits as is the case of LightX. 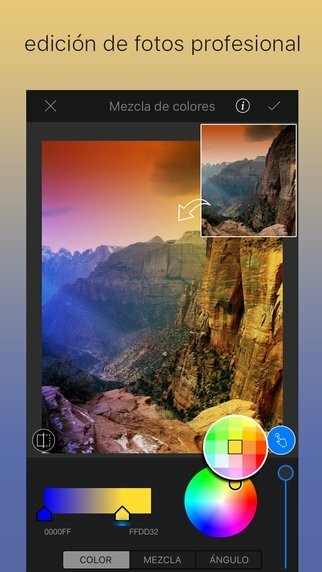 This app allows you to have on your iPhone all the editing tools necessary to apply all sorts of adjustments and effects, from simply modifying the brightness or contrast to the selection of filters to apply special textures to an image. Everything you need to edit and modify selfies. Selective edition of image elements and areas. 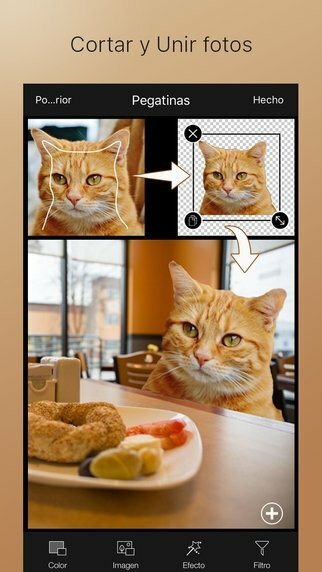 Function to convert images in stickers. Adjust the image parameters (hue, saturation, brightness, contrast, exposure...). Different filters sorted by category.